KABUL -- Afghans marked the country's 98th Independence Day Saturday (August 19) with calls for unity and improved security. There was an increased police presence in Kabul, where President Ashraf Ghani hosted a private ceremony for Afghan dignitaries at the Ministry of Defence. He laid a wreath at the Minaret of Independence before going to Independence Day celebrations in Herat Province. "One million signatures [collected on a petition by Herat residents] send a clear message to the enemies of Afghanistan that the Afghan nation is a united nation and will not surrender to anyone," Ghani said. He paid tribute to security forces who have sacrificed their lives for peace and security in Afghanistan. "This day was earned with lots of sacrifices," Ghani tweeted. "We must pay homage & celebrate this legacy." August 19 commemorates the signing of the Treaty of Rawalpindi in 1919, which granted Afghanistan full independence from Britain, although the country was never part of the British empire, after three bloody wars. While Afghanistan's red, black and green tricolour flag adorned many Kabul streets, celebrations were muted in the capital. Kabul has been on edge since a massive truck bomb ripped through its diplomatic quarter May 31, killing about 150 and wounding about 400 people, mostly civilians, in an unclaimed attack. The day passed peacefully, and hundreds of young men and women attended a concert Saturday night by Afghan pop star Aryana Sayeed in Kabul, defying opposition from conservatives and terrorist threats. "There are certain people in Afghanistan who have been against music, against celebration, against even New Year, Eid and everything," Sayeed told the BBC. "Today we need to stand together and fight against it." "I am taking this as a very good excuse to be able to give a bit of happiness to my fellow Afghans, who are in dire need of it at the moment," she said. Sayeed said she would donate the proceeds from the concert to the families of those killed by Taliban and ISIS militants in Mirzawalang, Sar-e-Pul Province. Celebrations in Nangarhar Province were more festive, according to Ataullah Khogyani, spokesperson for the provincial governor. Officials and some residents laid a wreath on the tomb of Amanullah Khan, the king who secured Afghanistan's independence, in Jalalabad. Thousands of residents rallied in the streets to mark the day, celebrants danced the attan and fireworks filled the sky for three nights in a row, Khogyani told Salaam Times. For the past week, Nangarhar youths have been marching through the streets waving national flags, he said. Counter-terrorism and security successes were highlights of an Independence Day ceremony in Balkh Province. 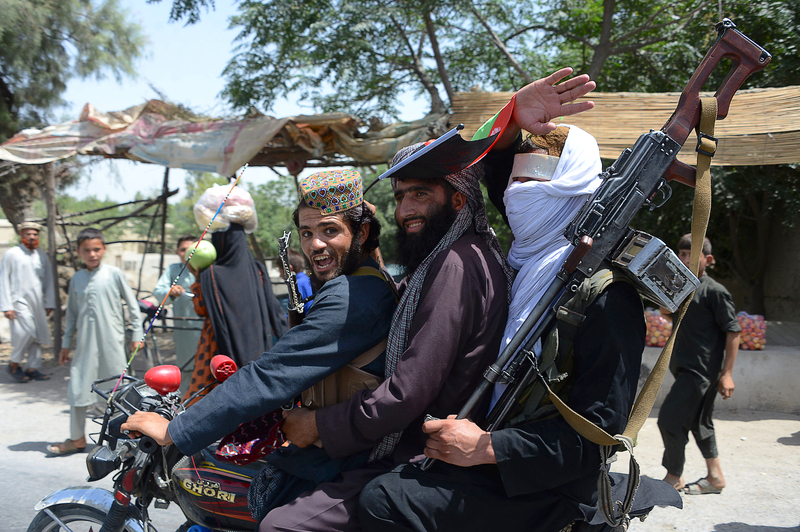 The Taliban and "Islamic State of Iraq and Syria" (ISIS) are trying to expand insecurity in parts of Afghanistan, especially in the north, Gen. Amanullah Mobin, commander of the 209th Shaheen Corps, told security forces. Mobin urged Afghan National Defence and Security Forces (ANDSF) to leave no stone unturned to ensure the safety of Afghanistan and its people. Youth decorated vehicles and hoisted Afghan flags in Kabul to show national pride. "Every Afghan should have a sense of patriotism and a sense of tolerance and acceptance," Kabul resident Refatullah Adil told Salaam Times. "We should stay united, and we must not follow discriminatory ideologies." Seyawash Zemni, another Kabul resident, expressed concerns about security. "Everyone hopes that no problem occurs today to the people of Afghanistan," he told Salaam Times. "We should stay united for a better future for Afghanistan." Sherullah, a 26-year-old taxi driver, decided to sell flags and other patriotic paraphernalia out of his car. He said he made "a good income", but the money was not his main drive. "I'm not just selling the flags for income, but as an Afghan, I want to take my part in the celebration of Independence Day," he told Salaam Times. "Everyone should take part in the celebrations." For the first time in many years, Afghans celebrated Eid ul Fitr without fear as the Afghan government and Taliban militants observed a temporary ceasefire. 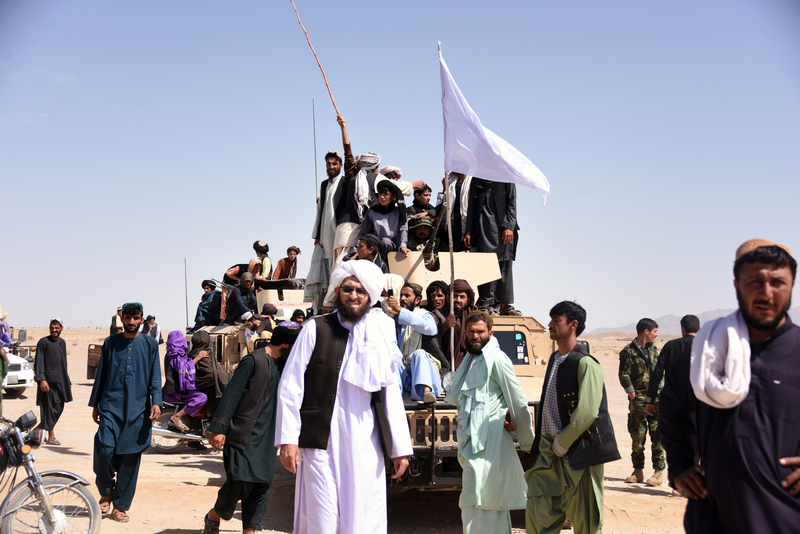 Despite Taliban leadership vowing to resume hostilities after an unprecedented ceasefire, signs point to rank and file Taliban members wanting to end the conflict. 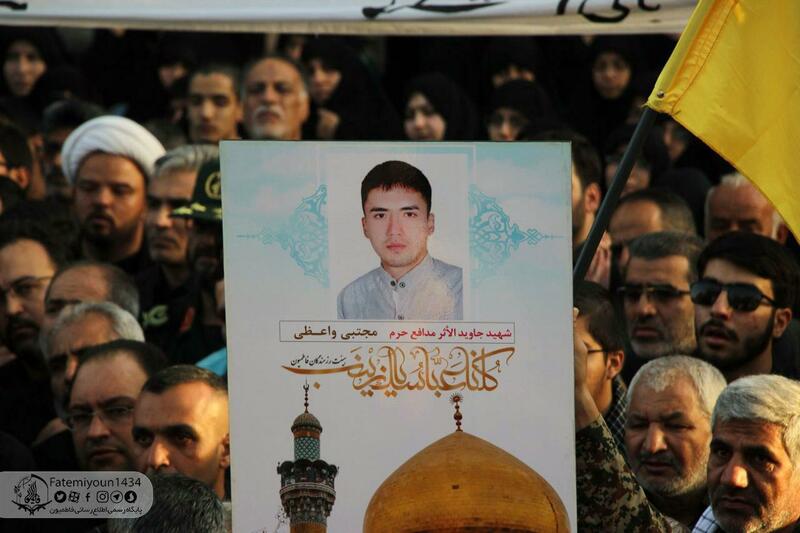 The event in Mashhad, Iran, is yet another public acknowledgment of the deadly game Iran is playing with vulnerable and hapless Shia Afghans.